1 .Tell us something hardly anyone knows about you. I read comics all the time when I should be doing work. I’m super scared of heights. I could never be a trapeze artist. Fun and adventurous, short and poetic. Funny. Inspirational. Driven. Obsessive. Determined. Doesn’t matter what book character, as long as I’m the hero. Otherwise it’d be boring! The year 3000. I’d go eat chocolate on the moon or go surfing on Jupiter. Good job reading more! Don’t eat so much cake. Myself. I’ve always had these stories floating around my head and I felt compelled to the write them down. Dreamer. Because it makes me believe anything is possible. The Wizard of Oz. Got to stick with the classics. 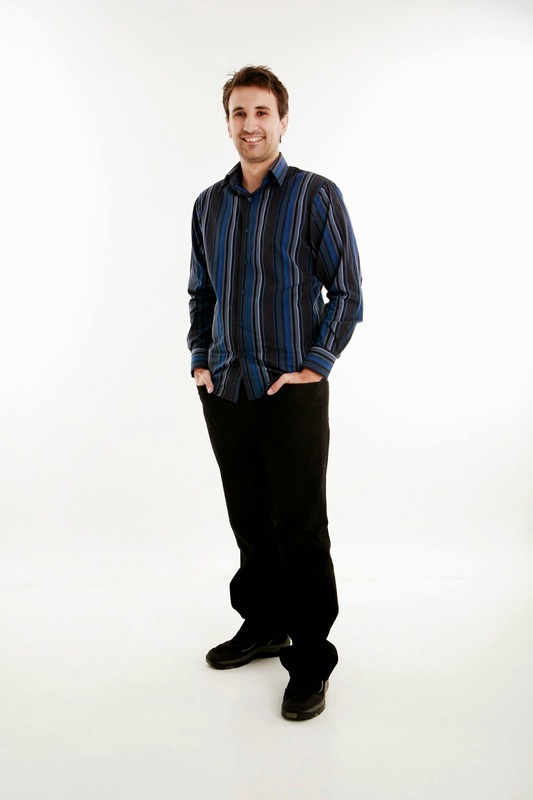 Ezekiel Kwaymullina is from the Palyku people of the Pilbara region of Western Australia. Ezekiel’s previous books include My Country, illustrated by Sally Morgan, and The Two-Hearted Numbat. 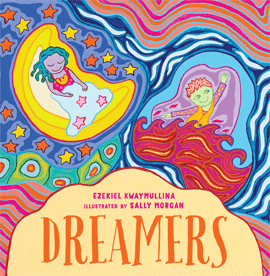 Ezekiel’s latest picture book collaboration with Sally Morgan, Dreamers, was published by Fremantle Press in May 2014.